Perfect your look day to night in the Volatile Nightingale peep-toe booties. 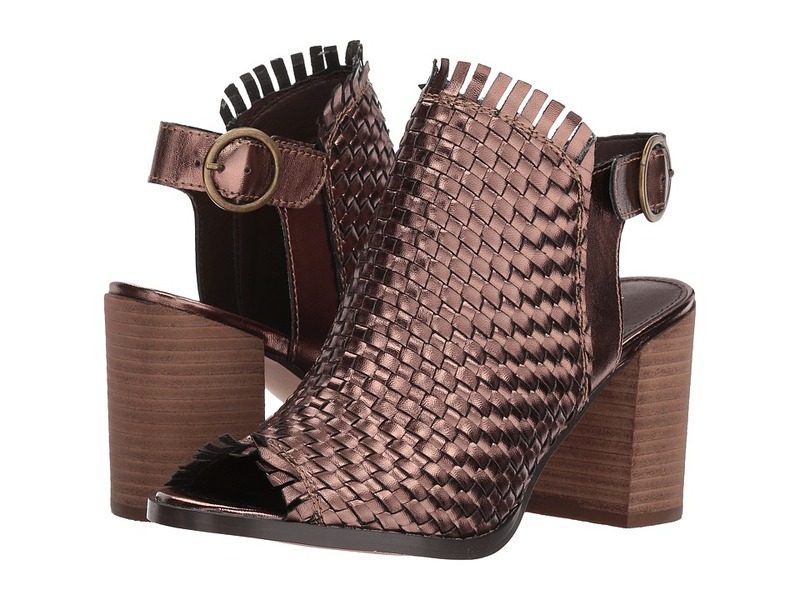 Peep-toe booties with synthetic woven upper. Ankle strap with buckle closure. Peep-toe silhouette. Synthetic lining. Lightly-padded, fixed footbed. Stacked heel. Synthetic outsole. Imported. Measurements: Heel Height: 3 in Weight: 11 oz Product measurements were taken using size 8, width M. Please note that measurements may vary by size. Weight of footwear is based on a single item, not a pair. Never second guess your look in the Volatile Murielle peep-toe booties. 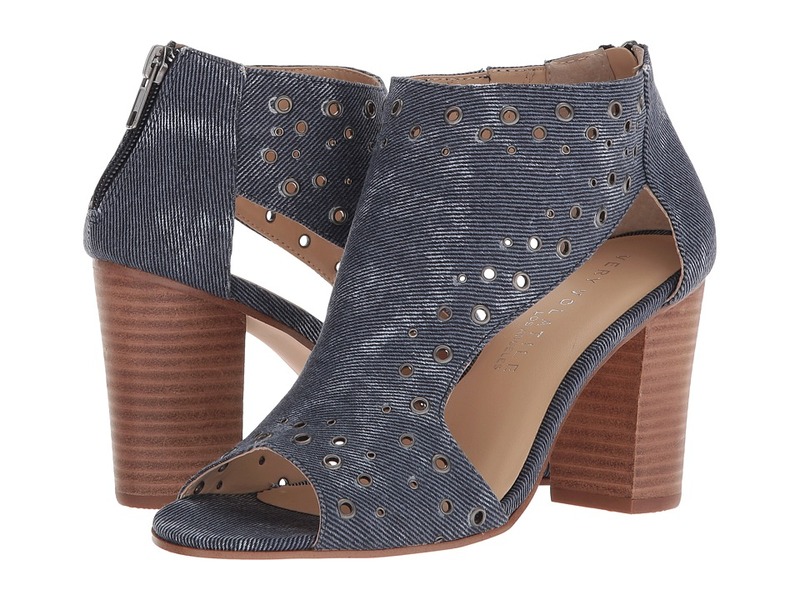 Peep-toe booties with textile upper and grommet detailing. Back zipper closure. Peep-toe silhouette. Synthetic lining. Lightly-padded, fixed footbed. Stacked heel. Synthetic outsole. Imported. Measurements: Heel Height: 3 1 4 in Weight: 11 oz Product measurements were taken using size 8, width M. Please note that measurements may vary by size. Weight of footwear is based on a single item, not a pair. 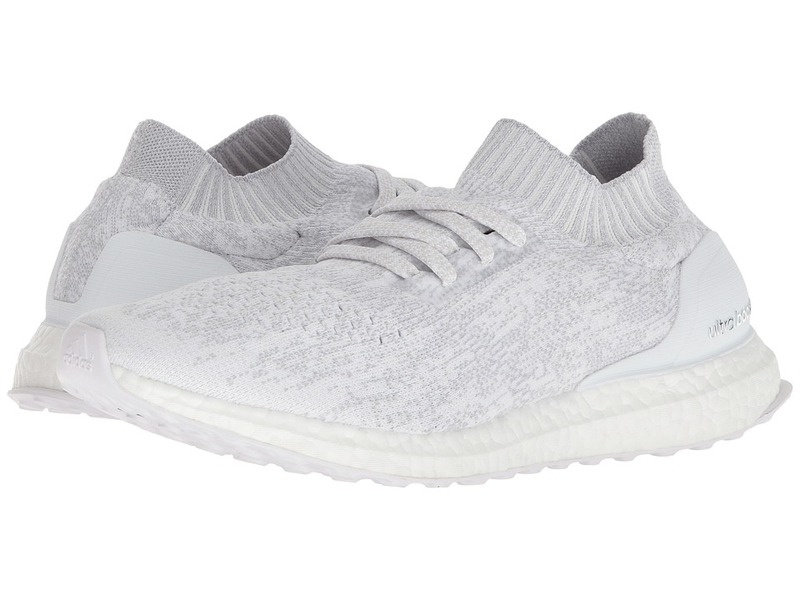 Give your stride a responsive boost with the adidas UltraBOOST Uncaged running shoes. Predecessor: None. Support Type: Neutral. Cushioning: Lightweight, flexible response. Surface: Road. Differential: 10mm. Breathable Primeknit upper in a simplified design. Lace-up closure. FITCOUNTER molded heel counter offers a natural fit that allows optimal movement of the Achilles tendon. Bootie construction supplies a snug, sock-like fit. Smooth textile lining. Molded foam insole. Ultracushioned boost midsole is optimized for a responsive ride. TORSION SYSTEM, placed between the heel and forefoot, helps promote a more stable ride. Continental rubber outsole delivers reliable grip over wet and dry surfaces. STRETCHWEB rubber in the outsole flexes for increased energy underfoot. Imported. Measurements: Weight: 12 oz Product measurements were taken using size 12, width D - Medium. Please note that measurements may vary by size. Weight of footwear is based on a single item, not a pair. 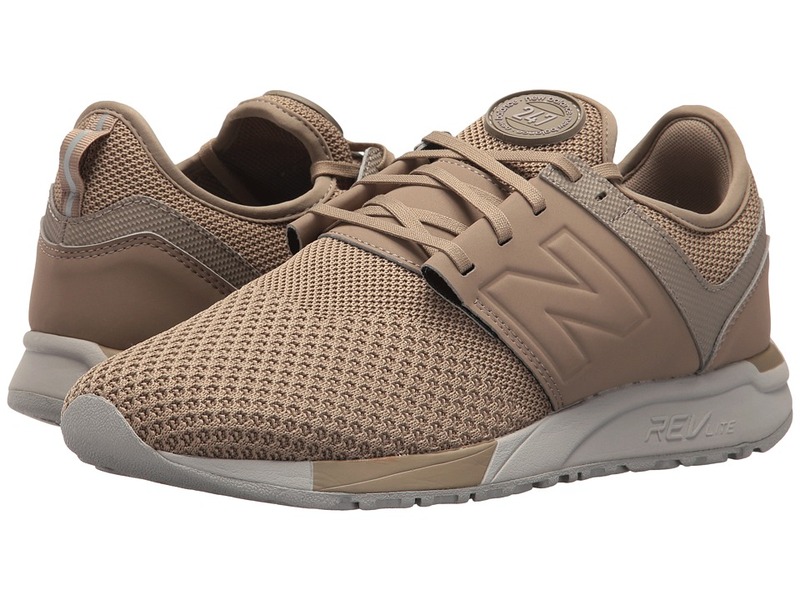 be ready for any situation with the classic look of the New Balance MRL247 sneaker! Durable mesh uppers with synthetic overlays. Adjustable lace-up closure with a pull-tab at rear. Soft fabric linings with a bootie fit. Cushioned foam footbed. REVlite midsole provides a lightweight ride without sacrificing underfoot cushioning or stability at a 30 percent lighter weight than other foams with comparable performance. Durable rubber outsole. Imported. Weight of footwear is based on a single item, not a pair.